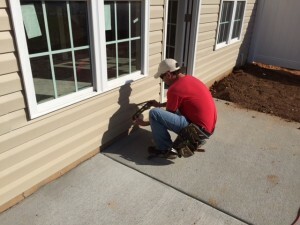 Siding / Shutters – DCH Construction, Inc. specializes in vinyl siding installation. There are numerous options for siding. Whether you want faux wood, cedar shakes, fiber cement, stone veneer, board and batten or soffits, there are several colors to choose from, and DCH Construction, Inc. can install it all. You can also add various vinyl accents that enhance the beauty and curb appeal of your home. 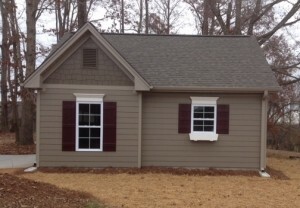 The right pair of shutters and gable vents can take your home from ordinary to extraordinary.